St Mary’s Church, High Bickington has been shortlisted for the RICS Awards 2017 – South West in the Building Conservation category. 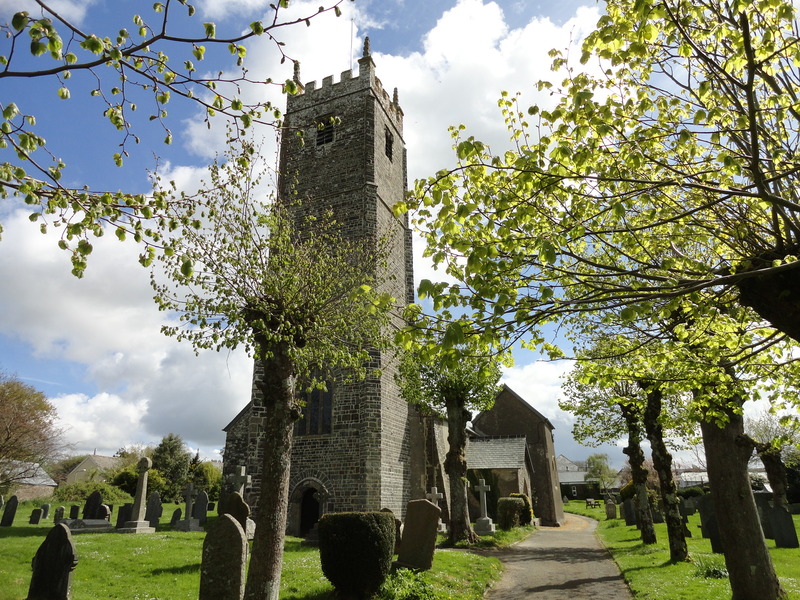 Paul Carpenter worked on this project in conjunction with Jonathan Rhind Architects utilising his extensive conservation experience to ensure the success of the necessary repair work undertaken to the church tower. The Awards Ceremony is being held of 11th May 2017.